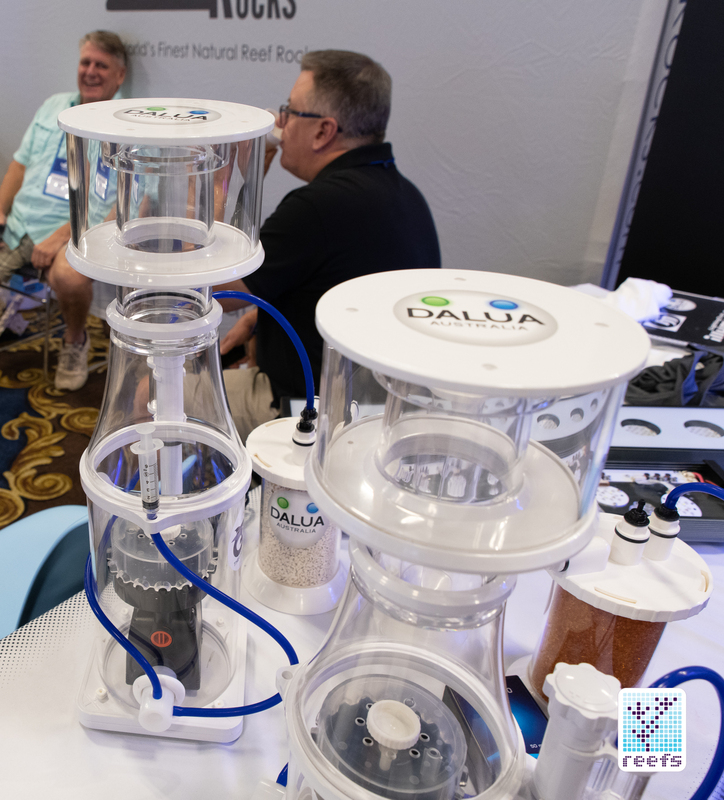 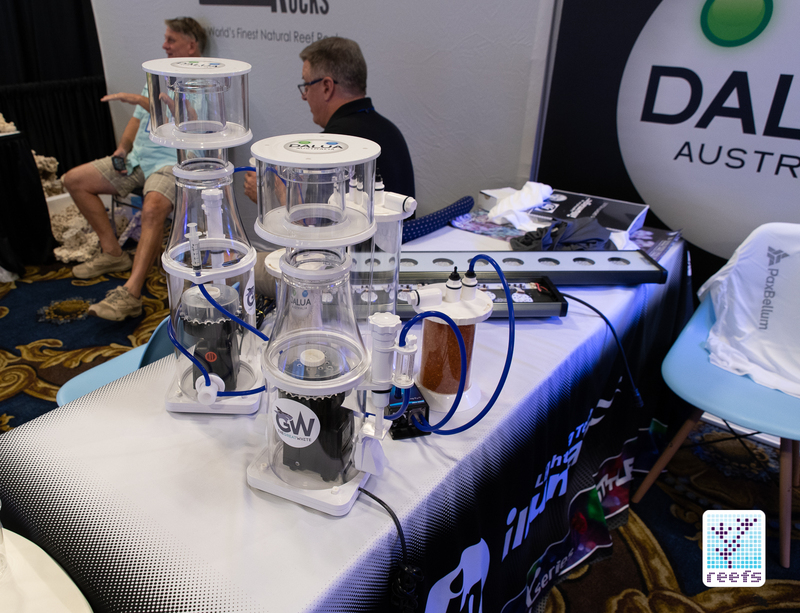 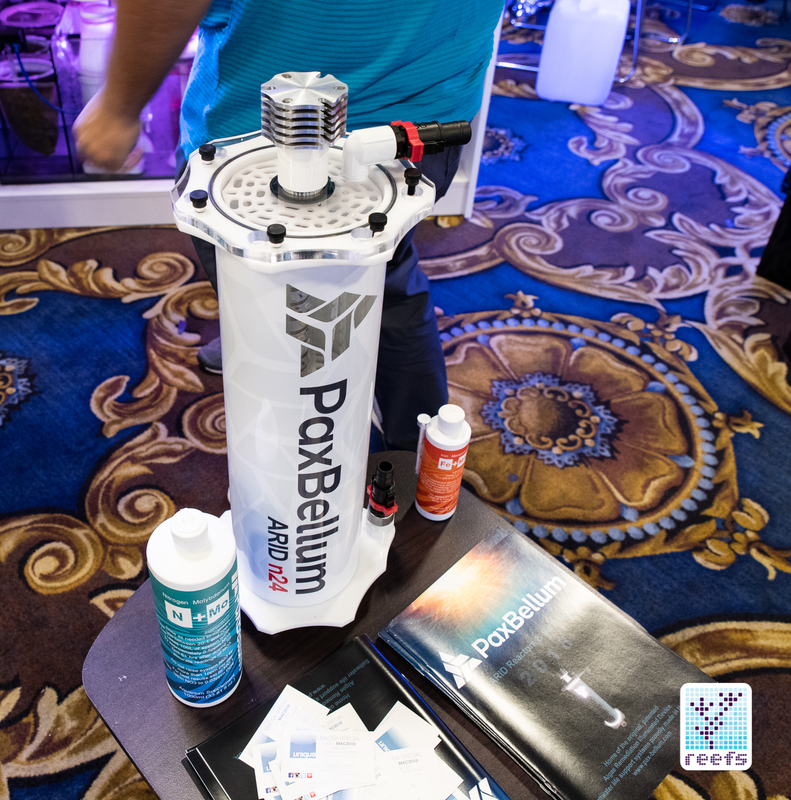 Dalua Australia, a newcomer to the US market from the Land Down Under, showed the wide range of products they make while attending 2018 MACNA in Las Vegas. 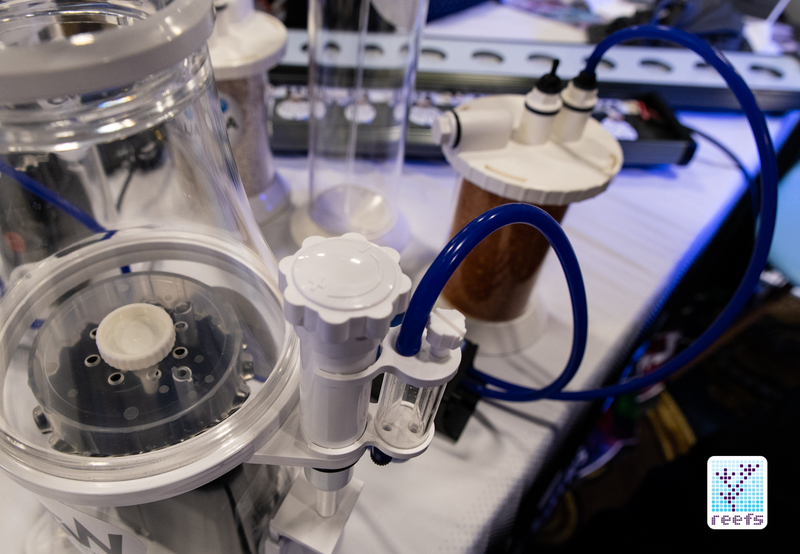 It looked like a bunch of good gear, and so I was eager to learn more. 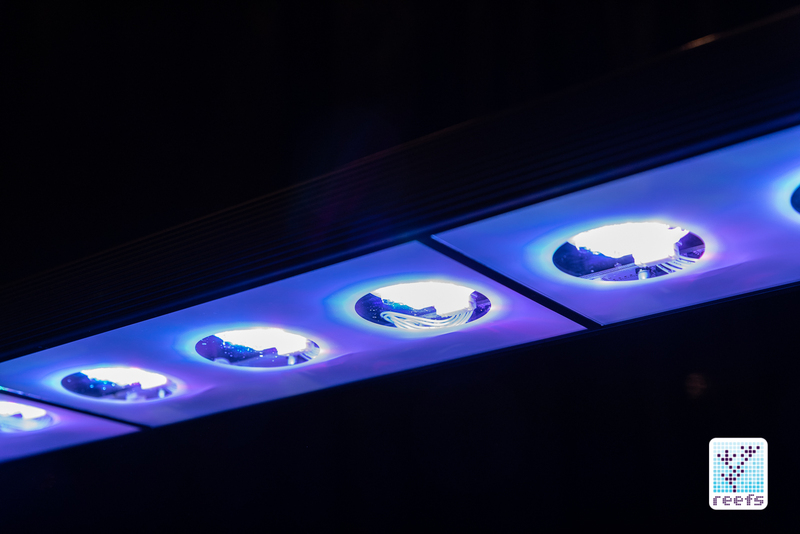 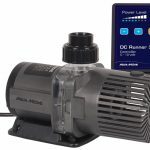 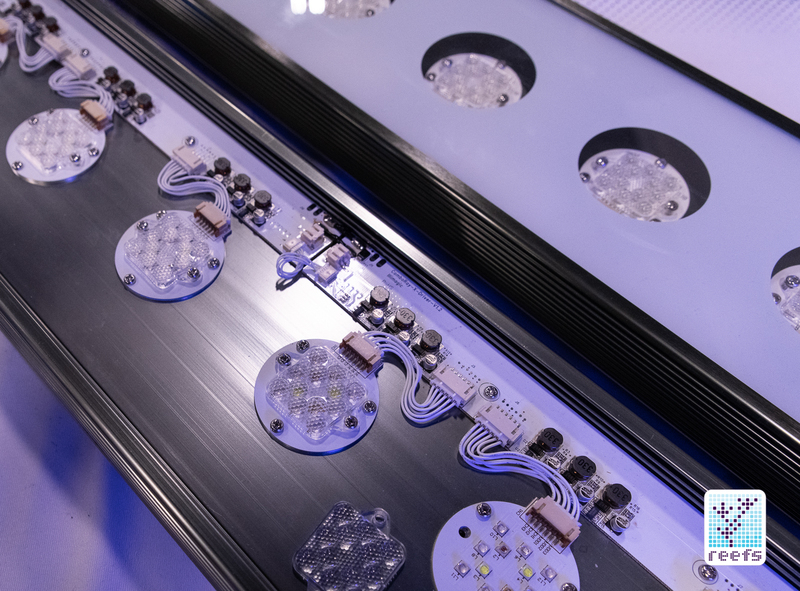 Besides being the Australian distributor of a number of products from household brands like Pax Bellum, MRC, and BlueLife, the company is well known in the Australian market for their highly regarded LED lighting and series of media reactors called Hayman. 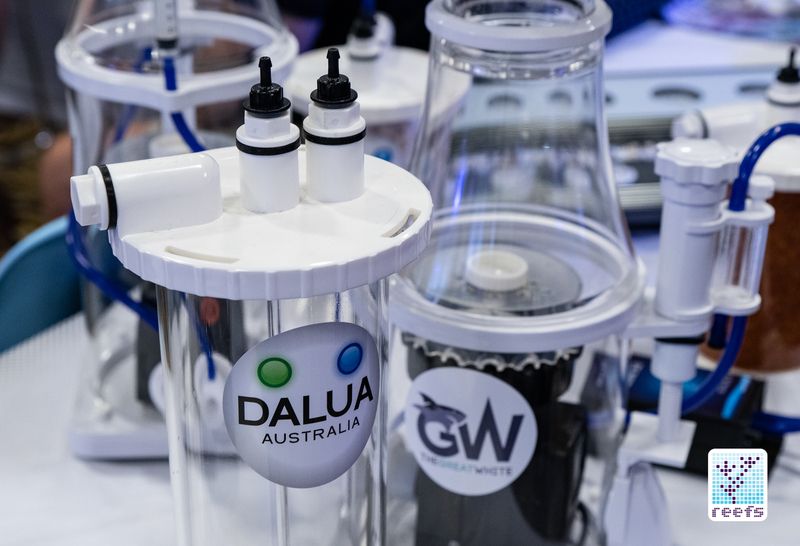 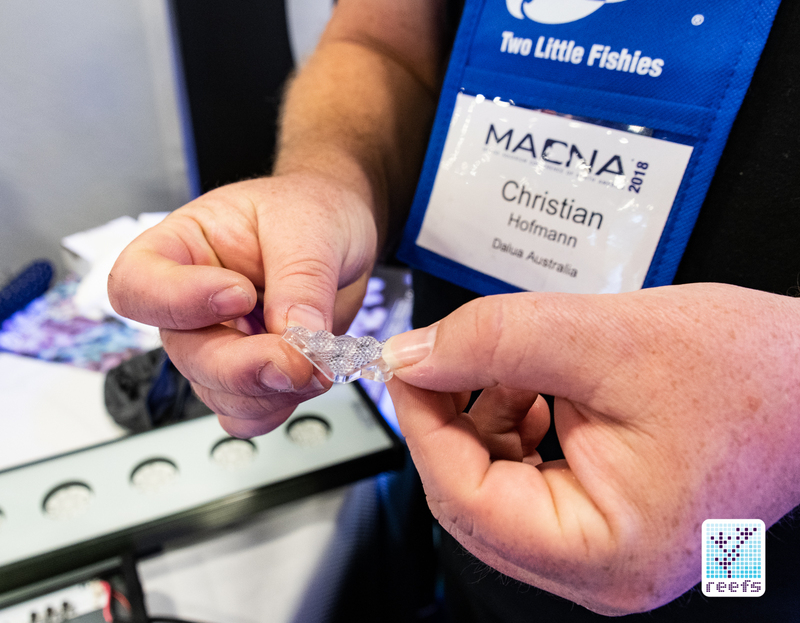 However, the main reason Dalua attended MACNA 2018 as an exhibitor was to show off their new flagship product, a line of protein skimmers with an awesome name only Aussies could come up with- the Great White Skimmer. 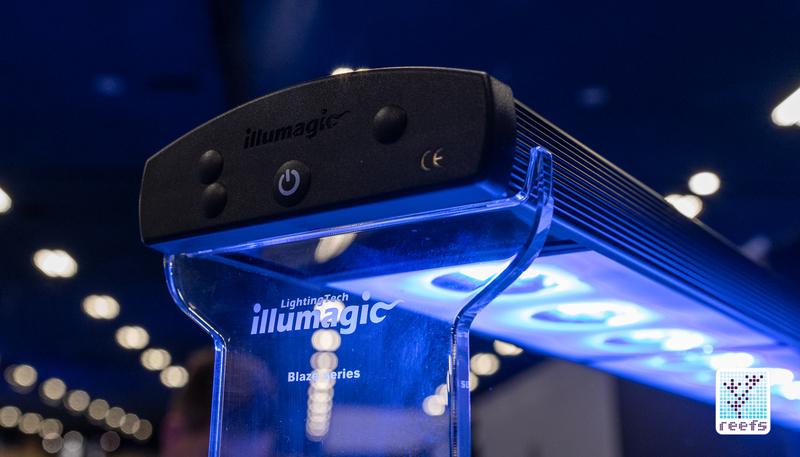 Let’s start with the LED light, called Illumagic Blaze X, as it has some unique features not seen in the panels we are accustomed to here in the US. 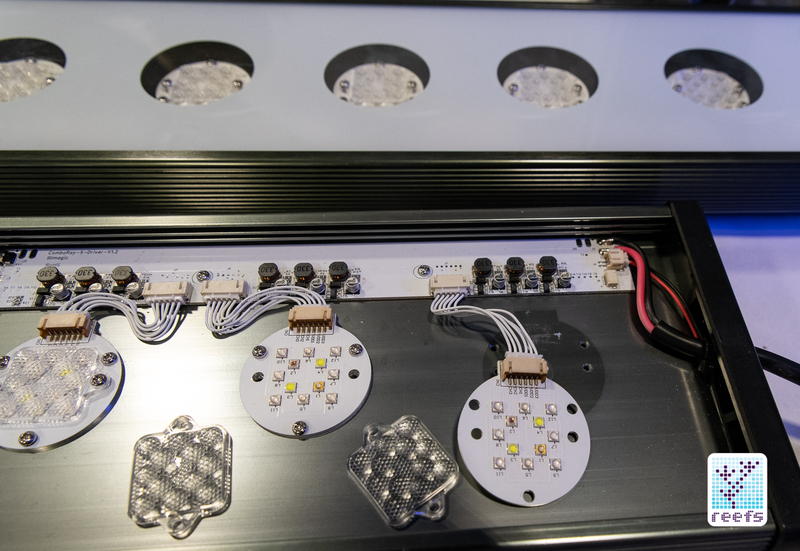 It is built based on a modular design- the individual LED chips are user replaceable, plus they each feature an interesting, unbreakable silicon lens with a honeycomb pattern that helps in mixing up the individual LED wavelengths coming from the emitter. 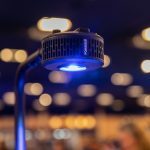 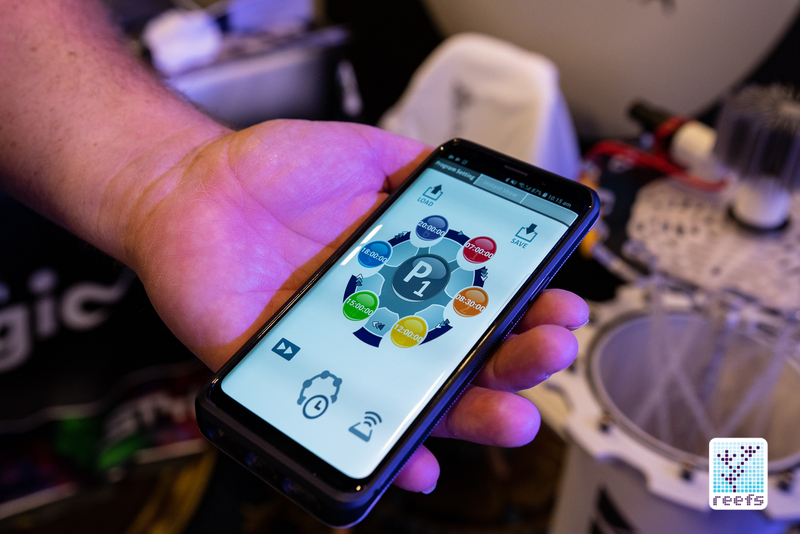 The light has a built-in Bluetooth module and can be controlled wirelessly via the company’s proprietary app, available in Android and iOS versions. 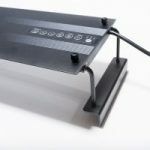 There are six different lengths available- a Mini, 2ft, 3 ft, 4 ft, 5ft, and 6ft lengths. 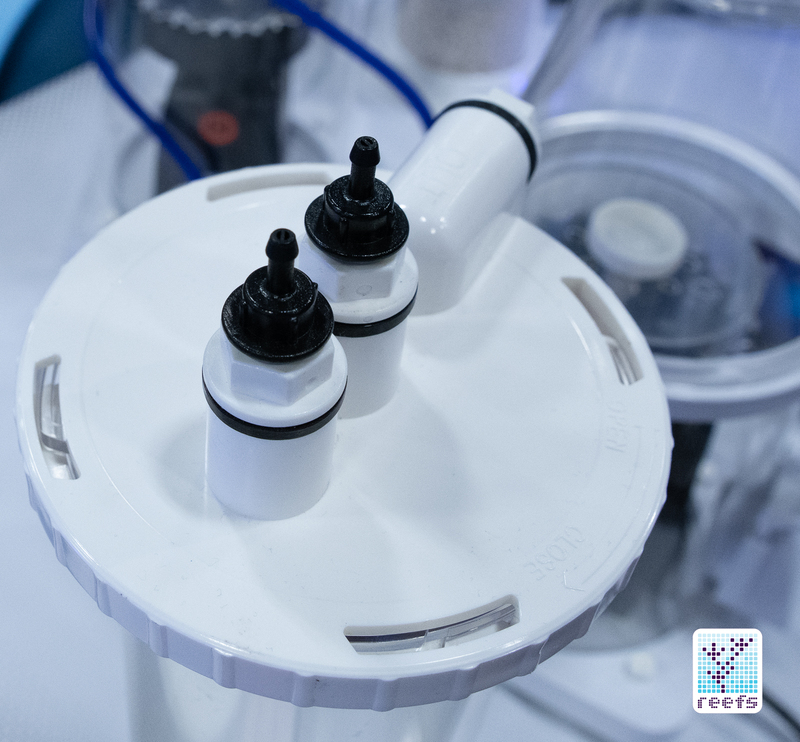 The Great White skimmer can be summarized in just one sentence- a well built, compact monster. 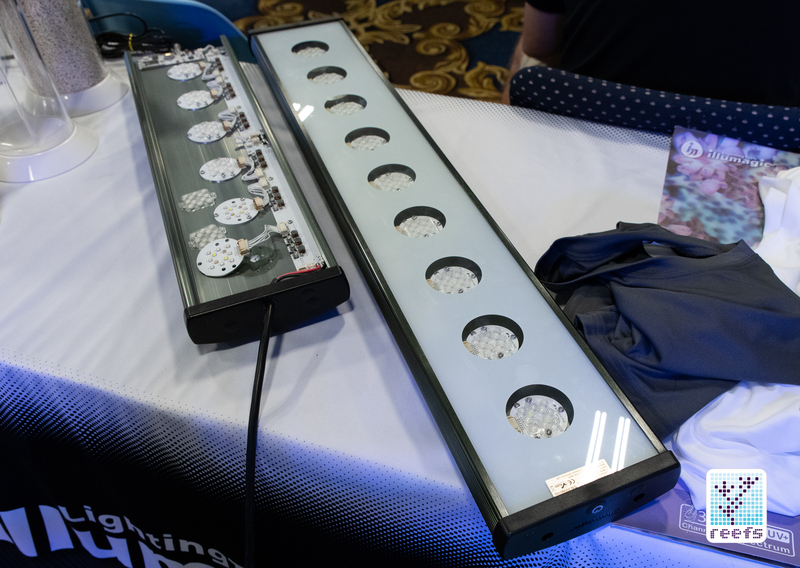 The line currently consists of two models, the GW-5 rated for tanks up to 125g, and the GW-10, rated for 250g tanks, with a third, larger model for tanks up to 500g coming soon. 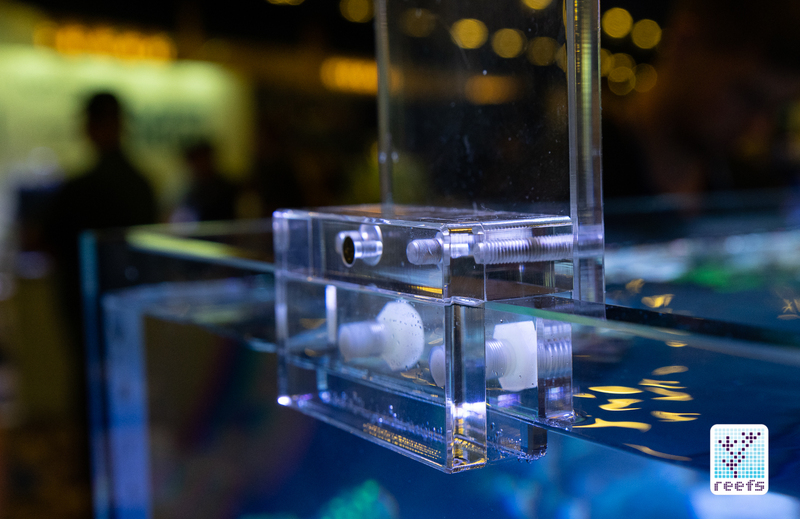 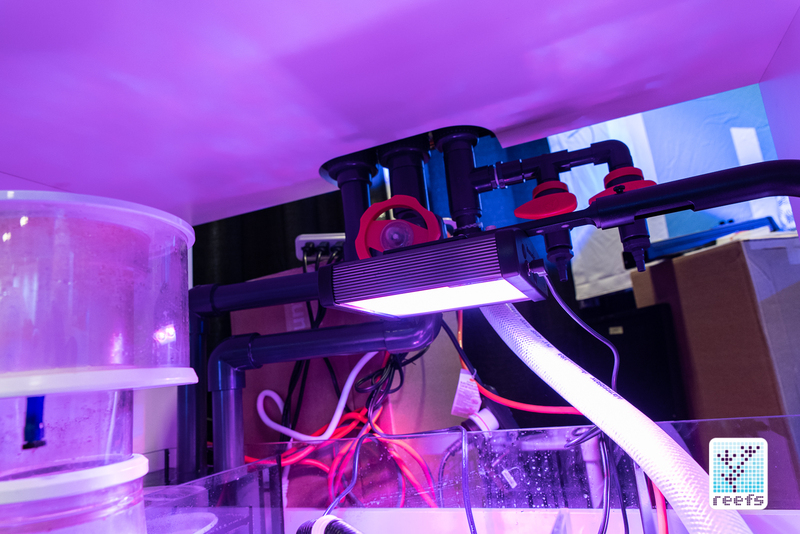 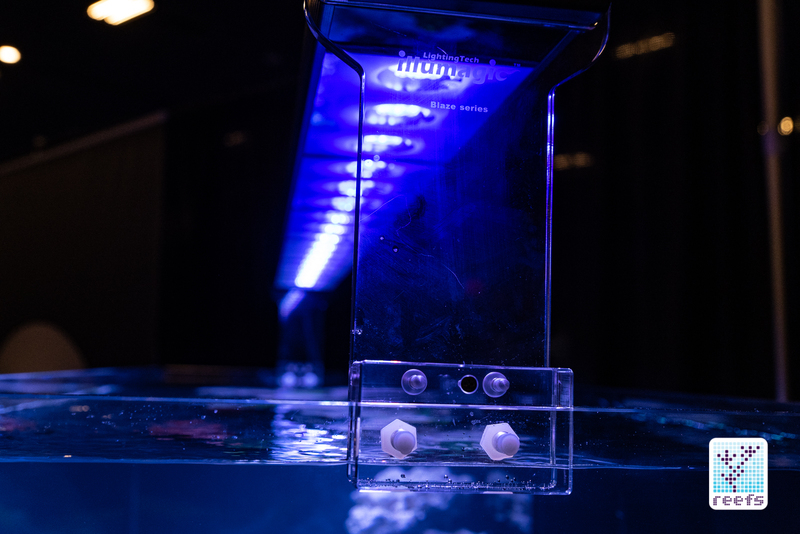 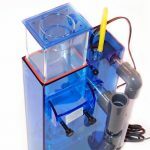 The body of the skimmer, as well as the collection cup, is made out of an injection molded, thick acrylic and has an easy to access base held by four thumbscrews. 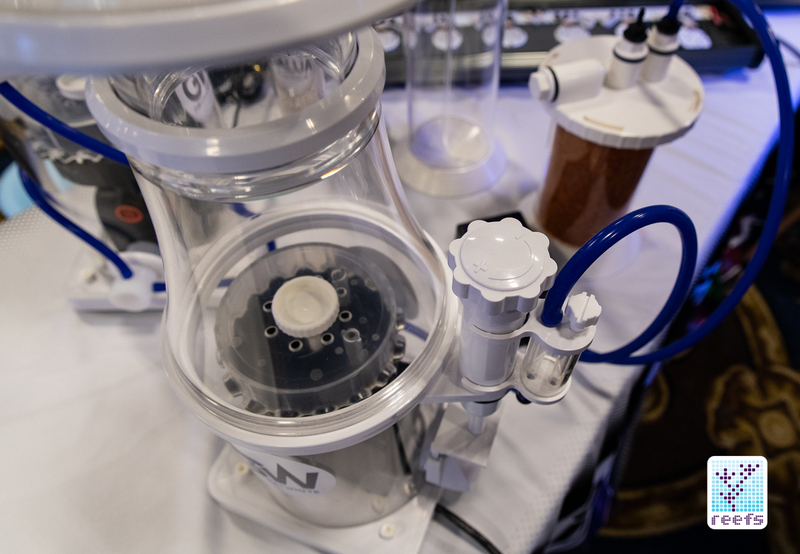 Inside the body, we have a compactly designed, Italian made Eden pump with a needle wheel style impeller, connected to an unorthodox-looking dispersion bubble plate that has holes pointing towards the collection cup, and also on the sides for maximum contact time and lower overall height of the skimming part of the chamber. 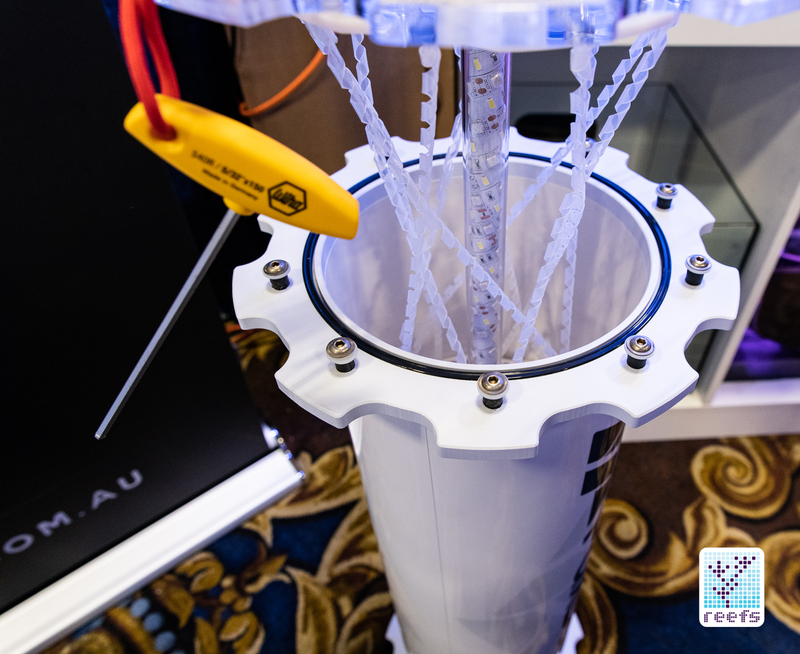 The bubble column is regulated via an oversized gate valve with a downward facing discharge outlet, while the intake portion features a Venturi valve connected to a good quality silencer we tend to see in high-end skimmers. 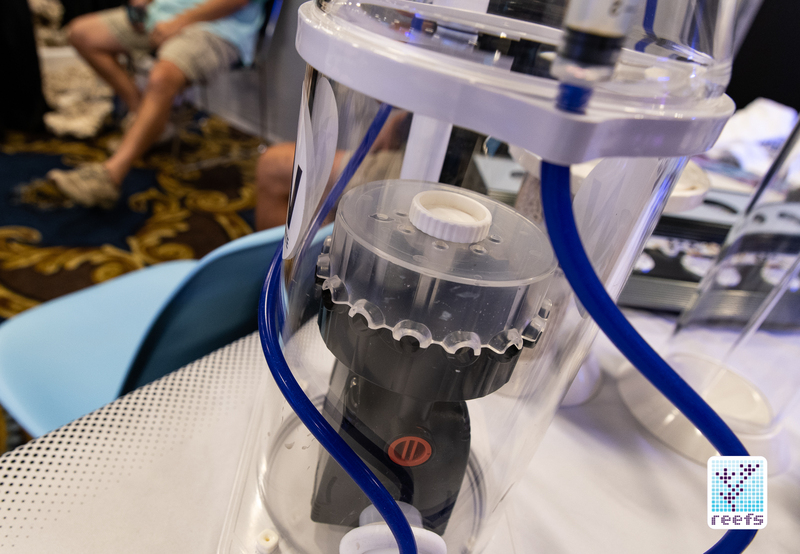 Great White skimmers can also be equipped with optional add-on reactors, like a CO2 scrubber or an air dryer for ozone injection. 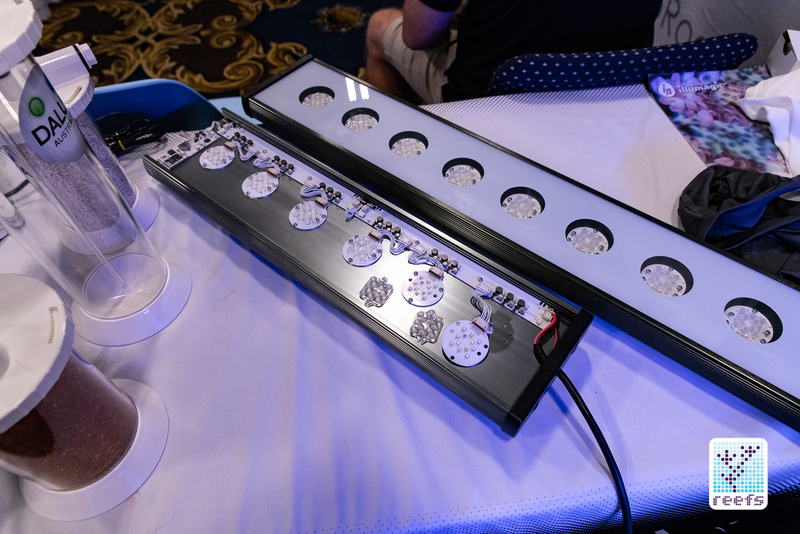 They are distributed in North America by Unique Corals and come with a quite affordable price tag- $329 for the GW-5 model and $399 for the GW-10. 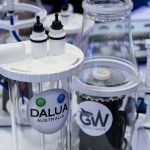 There is good reason to be excited to see new companies from overseas coming to the US, especially when they are from the Coral Capitol of the world. 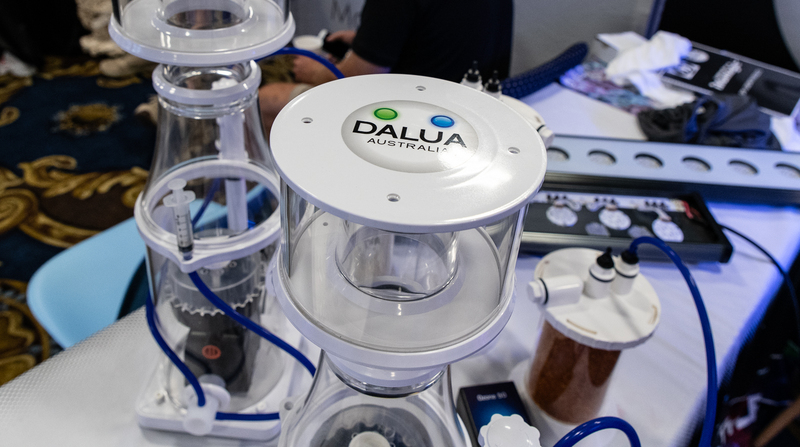 Take a look at what Dalua Australia has to offer by visiting www.daluaaustralia.com.au and stay tuned for my in-depth review of their skimmer, which I am getting later this year.